← We Did It! And We Did It Together! In the month of November, we had the privilege of hosting 2 Girl Scout Troops from The Dwight Elementary School here in Fairfield, CT. They were all invited to decorate holiday ornaments and star toppers for their family decorations and trees, but most importantly, something very special for Cancer patients and survivors – a handmade soothing Lavender Sachet to keep in their bags during treatments or sleep. The girls ran in like a freight train, the excitement at first was overwhelming. I am surprised they saw me after trampling through, tossing their bags in the corner and grabbing the first seat they could find. And best yet, we added one more table and have pushed seating arrangements to its fullest at The Pink Pom-Pom Project‘s crafting area – now to 20 seats! 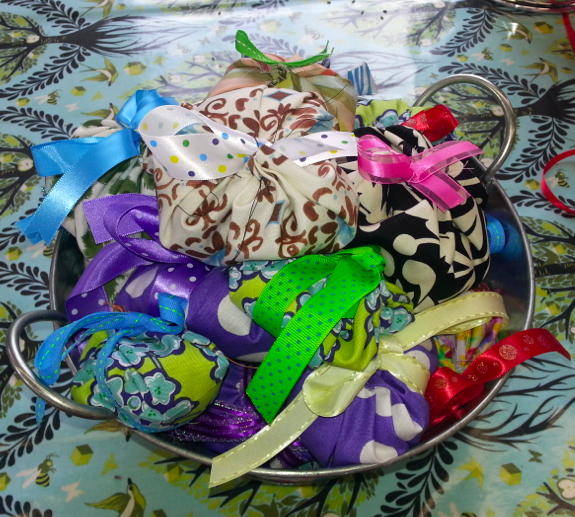 Nifty Little Fingers Busy Sewing Sachets! From 4 to 6pm, the girl’s gathered around in a circle, spoke of the GS lesson of the month, and how important it is to share and give back. They asked me to speak about The Pink Pom-Pom Project and were most excited when I said they were helping a complete stranger in their desperate time of need. Cancer is a very lonely disease, it’s important for patients and survivors to know they have support around them. It was fantastic mayhem, smiles and giggles all a round! They enjoyed handmade Girl Scout cookies a friend and fellow small business owner made for the Troops – Hinkle’s Twinkles! How adorable is that? Once they finished a sachet for a survivor, they got to make one for themselves. 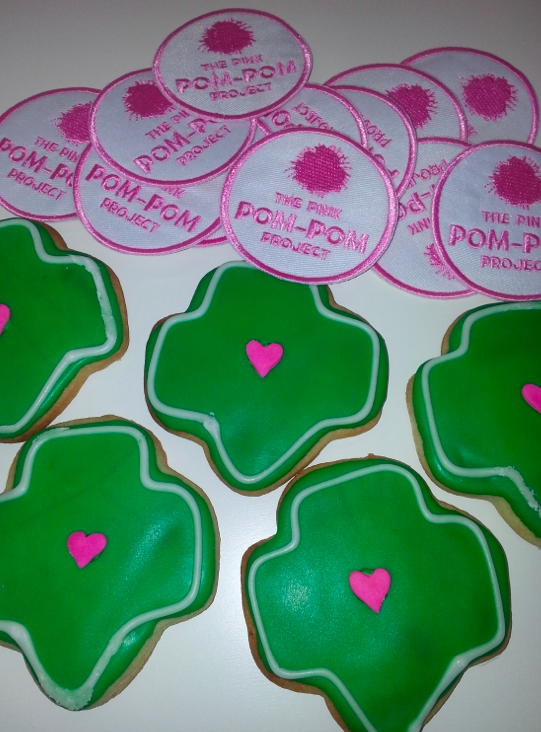 And finally, a Pink Pom-Pom Project Badge was given out to each Girl Scout for participating! They walked out having made holiday decorations, learned a new craft, and better yet, helped many in need and got a badge too. 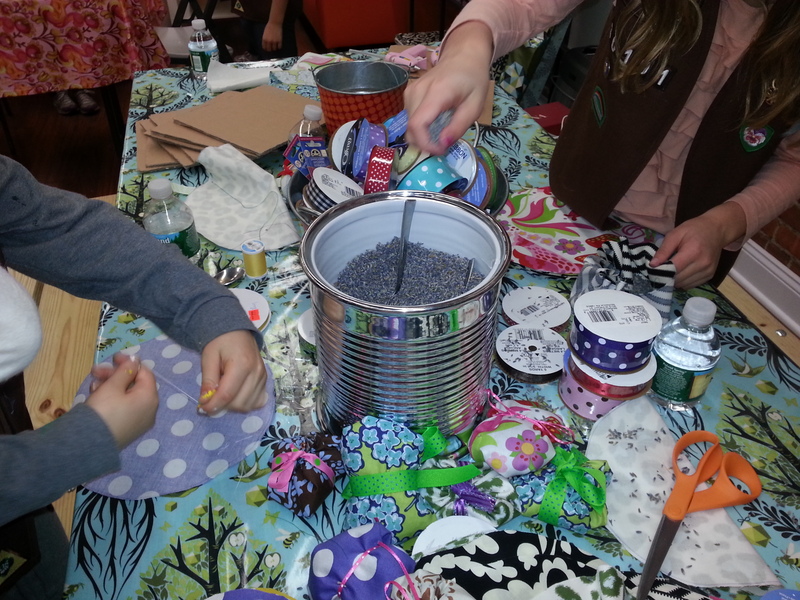 If you are a Girl Scout Leader, we do schedule FREE Girl Scout events as Community Outreach after school from 4-6pm, M-Fri. For more information, please call Alex at 203-707-7497. We are taking reservations for private events such as children’s Birthday parties, Book Club and even Bunco-Girl’s Night Out! 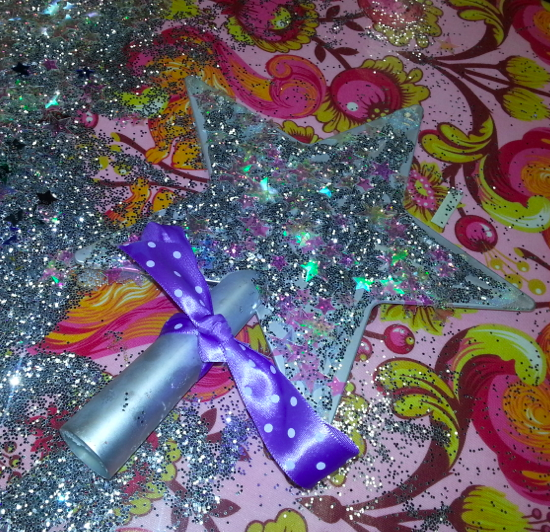 This entry was posted in ALL POSTS, The Big Events and tagged Birthday Parties Fairfield CT, Cancer support Fairfield CT, Crafting Fairfield CT, Girl Scout Fairfield CT, Girl Scouts. Bookmark the permalink. 3 Responses to Those Girls In Green Have Done It Again! Great success! 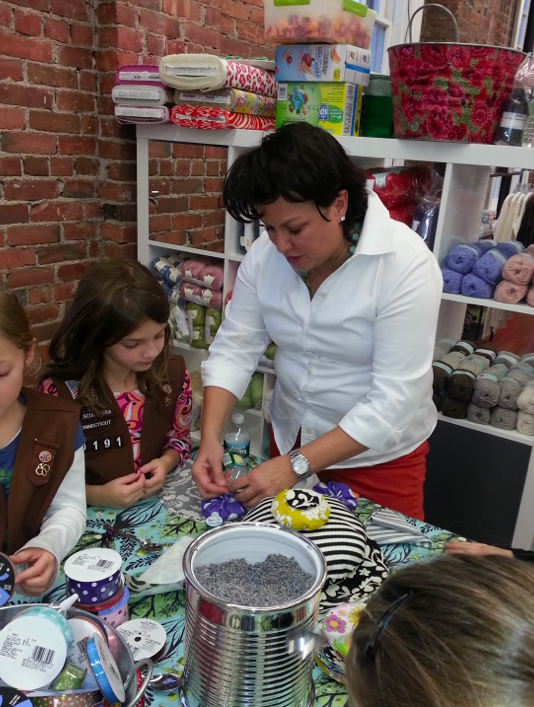 Wonderful experience for the young Girl Scouts!